I’m adding “The Trip” to my Movies You Might Not Know list. The plot is simple. British actor/comedian Steve Coogan is hired by a London newspaper to tour the country’s best restaurants and write about the food and atmosphere. 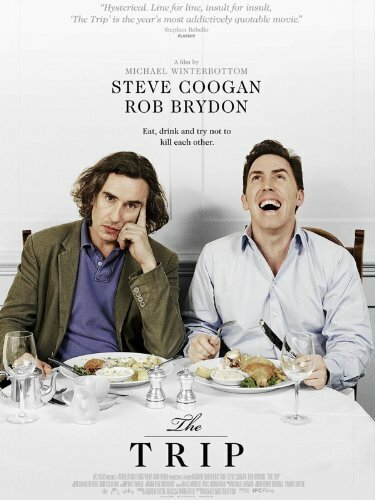 He wants to make the journey with his girlfriend, but she goes to America instead, so Steve turns to his best friend, comedian/impressionist Rob Brydon, for companionship along the way. Nothing much happens as they drive around England, other than some really high-end food experiences, but their running commentary, arguing, and joking with each other is often hilarious — and it’s a pleasure to simply eavesdrop on their banter.